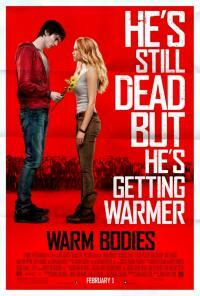 Attend an advance screening of Warm Bodies. Passes for these special screenings are limited to a first come, first served basis. Select your city.